At Vernon Dental Associates we pride ourselves on providing the best service, and the highest quality dental work. 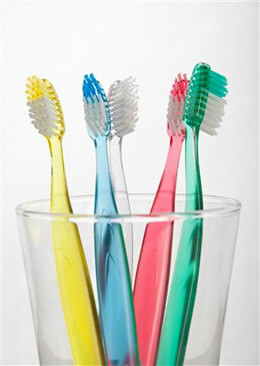 We will help you establish a great dental hygiene routine that will keep your teeth healthy and white. While receiving a dental cleaning, you will receive an oral cancer screening. These screenings are incredibly important. Our hygienists and dentists do these screenings with every patient, during their routine cleaning. An oral cancer screening is important because any issue that is found can be treated prior to becoming irreversible. If plaque and tartar gather below the gum line, then it may be necessary to complete a procedure called Root Planing and Scaling or deep cleaning. During this procedure, our hygienist will clean and smooth the specified areas with special instruments, thus helping to restore the area to a healthy state.